Writing dialogue for world text and branching conversations. 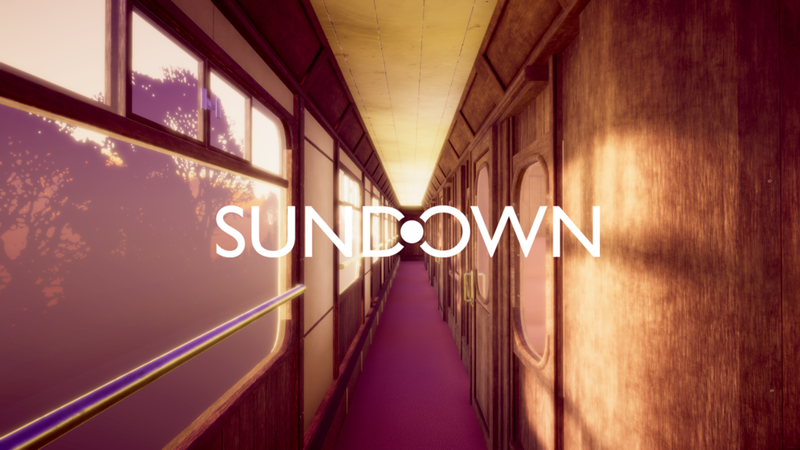 Sundown is an immersive, audio-visual narrative game that puts you in the shoes of a train’s conductor, exploring the life and tangled history of the cabin’s only occupant, Private William Harris. Set in the early years of WW2, Sundown aims to explore themes of love and loss, especially when set in the face of great adversity. Made by a team passionate about sharing untold stories, Sundown looks to explore the complexities of queer relationships during the Great War, and how our bonds to one another can stand the tests of time.